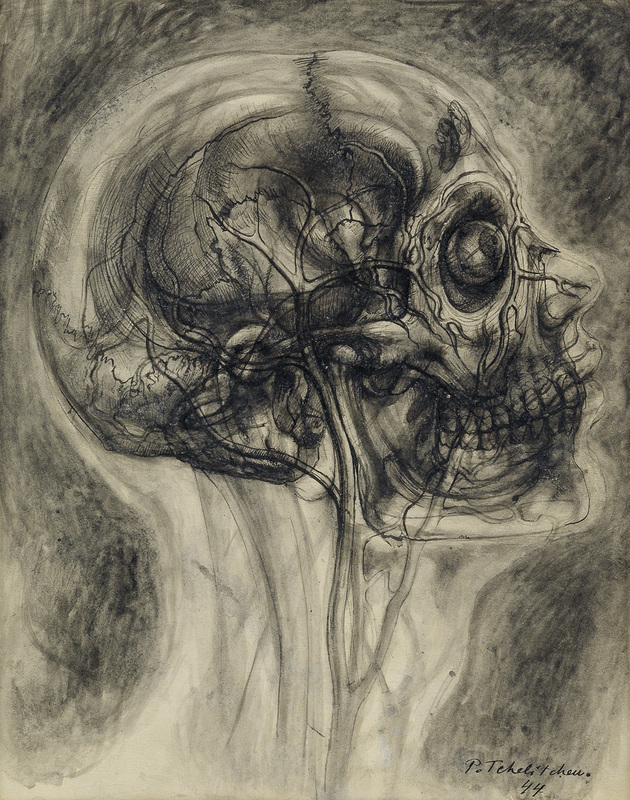 Swann Galleries kicked off the fall auction season on Thursday with a sale of 19th & 20th Century Prints & Drawings. 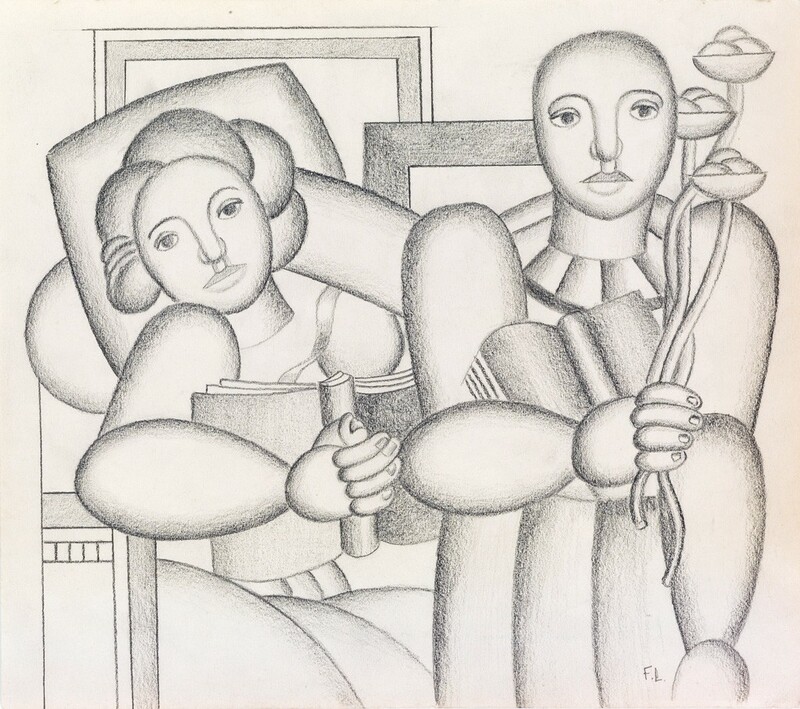 Lot 465: Fernand Léger, La Lecture, pencil, 1924. Sold September 22, 2016 for $125,000. The top lot of the sale was a pencil drawing by Fernand Léger titled La Lecture, 1924. 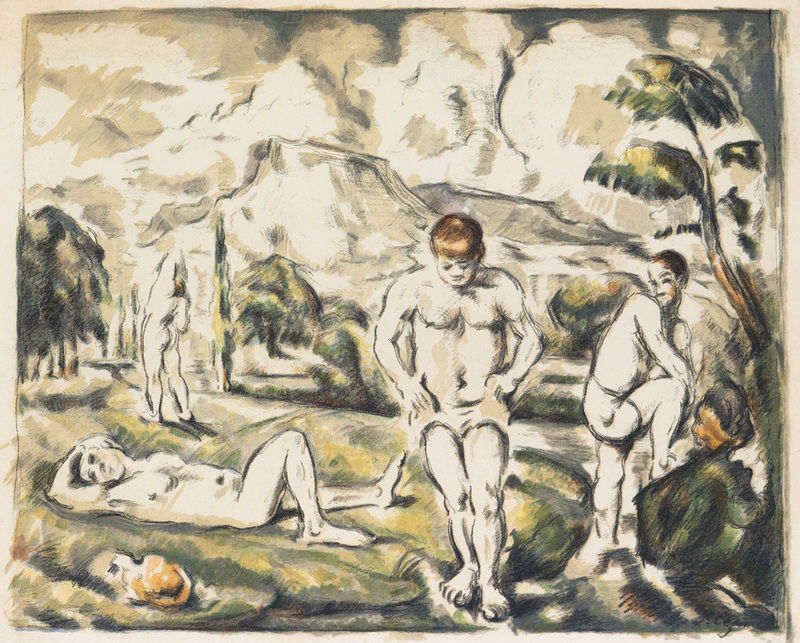 The work, which was once in the collection of the artist’s wife, sold for $125,000. Lot 175: Martin Lewis, Relics (Speakeasy Corner), drypoint, 1928. Sold September 22, 2016 for $52,500. Gritty scenes of early twentieth-century New York City by Edward Hopper, Martin Lewis and Stow Wengenroth performed well, the majority selling within or above their estimates. Martin Lewis in particular received a lot of attention, achieving three of the top prices in the sale, crowned by Relics (Speakeasy Corner), which sold to a collector for $52,500. Swann Galleries holds the auction record for a print by Lewis with Wet Night, Route 6, drypoint, selling for $72,500 on November 3, 2015. 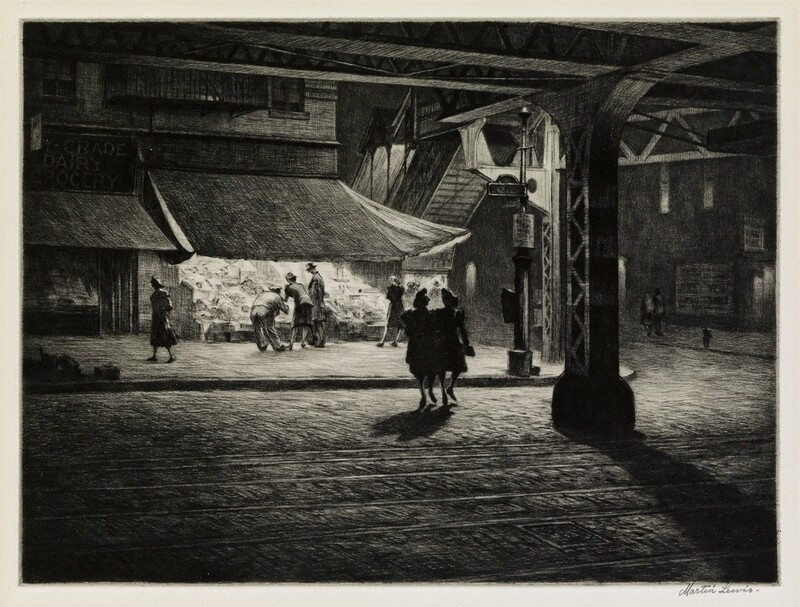 Lot 179: Martin Lewis, Yorkville Night, drypoint, 1947. Sold September 22, 2016 for $35,000. 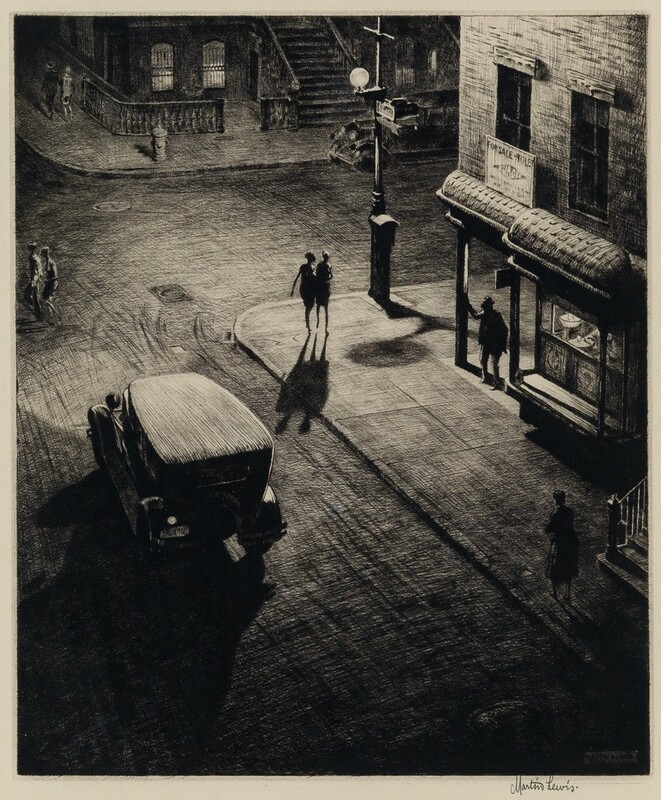 One of the other top lots by Martin Lewis, Yorkville Night, sold for $35,000 to a private collector. Lot 364: Pablo Picasso, Laughing-eyed Face, glazed ceramic, 1969. Sold September 22, 2016 for $42,500. Another successful section of the sale was ceramics by Pablo Picasso. 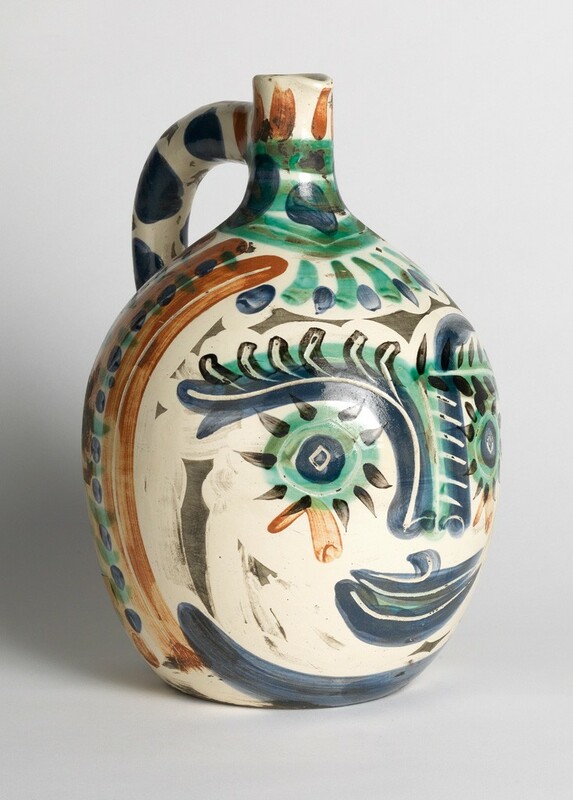 Picasso worked with the Madoura pottery house in France to create individual works as well as editions. Laughing-eyed Face, which sold for $42,500 yesterday, is part of an edition of 350 pitchers. Bearded Man (below) fetched $25,000 and is part of an edition of 500 from 1953. 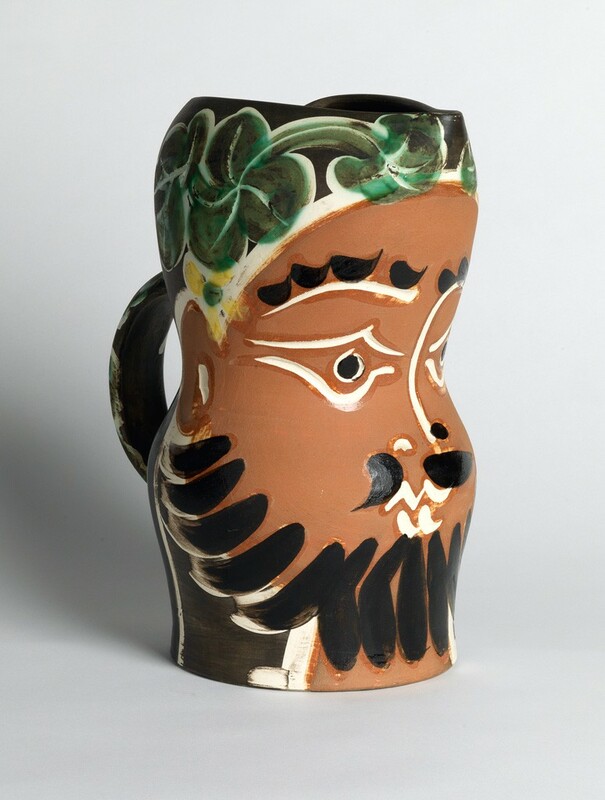 Lot 365: Pablo Picasso, Bearded Man, partially glazed ceramic, 1953. Sold September 22, 2016 for $25,000. Linoleum prints and lithographs by Picasso also performed well. Portrait de Jacqueline en Carmen (L’Espagnole) is a richly-inked impression from 1962; it went for $37,500. 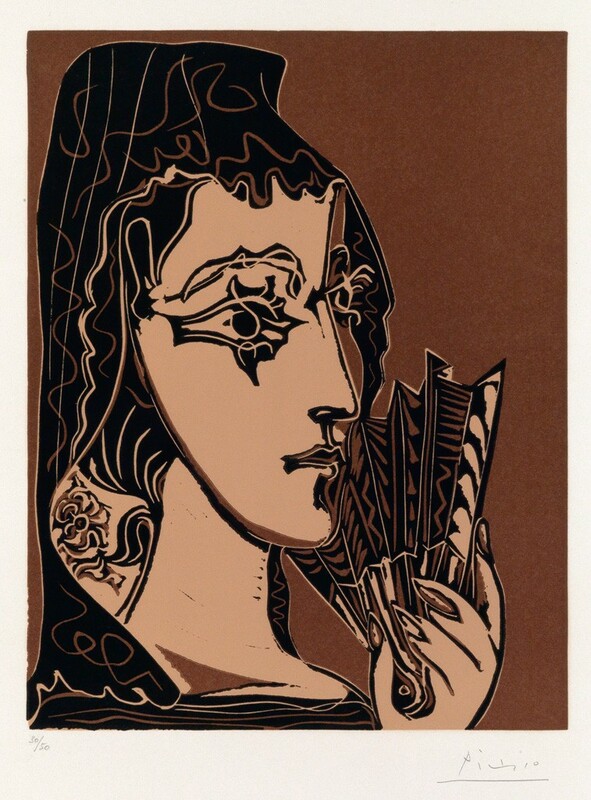 Lot 353: Pablo Picasso, Portrait de Jacqueline en Carmen (L’Espagnole), color linoleum cut, 1962. Sold September 22, 2016 for $37,500. Picasso’s scarce early etching Les trois femmes found a new home for $40,000. 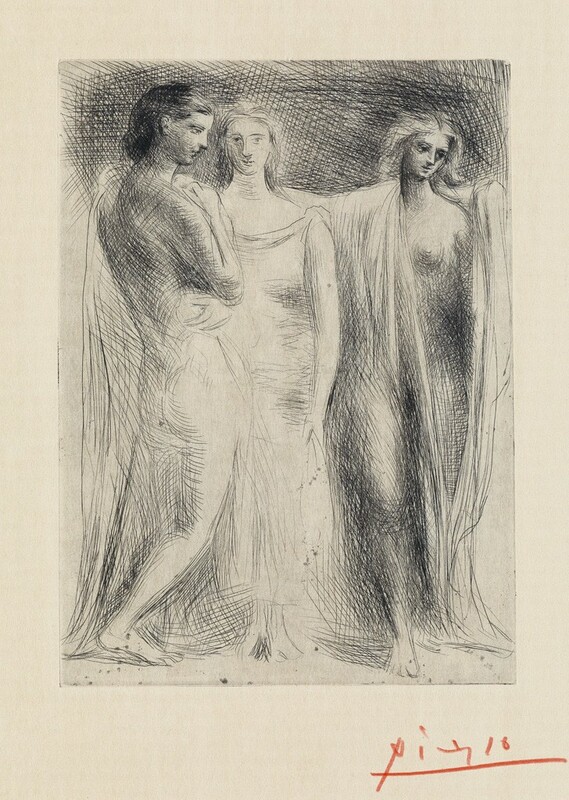 Lot 333: Pablo Picasso, Les trois femmes, etching, 1922. Sold September 22, 2016 for $40,000. Other top lots include a rare colored impression of Pierre-August Renoir’s Le Chapeau Épinglé (2e planche). This important lithograph depicts Julie Manet, the daughter of Berthe Morisot, pinning flowers into her cousin’s hat. Two smaller black and white editions of this print were also offered in the sale; this one sold for $47,500. 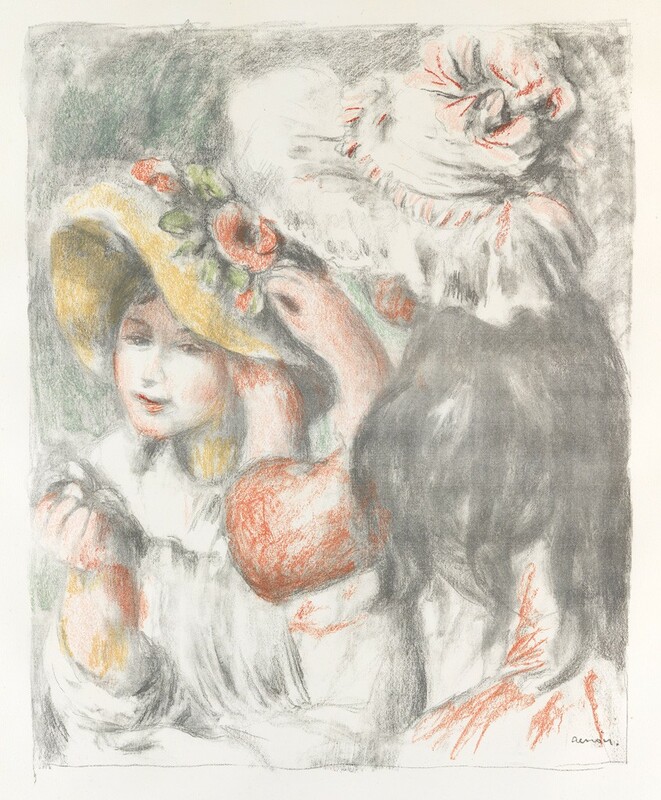 Lot 59: Pierre-August Renoir, Le Chapeau Épinglé (2e planche), color lithograph, 1989. Sold September 22, 2016 for $47,500. The next auction of Prints & Drawings at Swann Galleries, Old Master Through Modern Prints, Featuring Camille Pissarro: Impressionist Icon, will be held on November 3, 2016. Full results are available in our catalogue. February 23, 2015 Provenance: Where Are You Going, Where Have You Been?